← RLPO Trumpet Section Getting Into The Xmas Spirit! 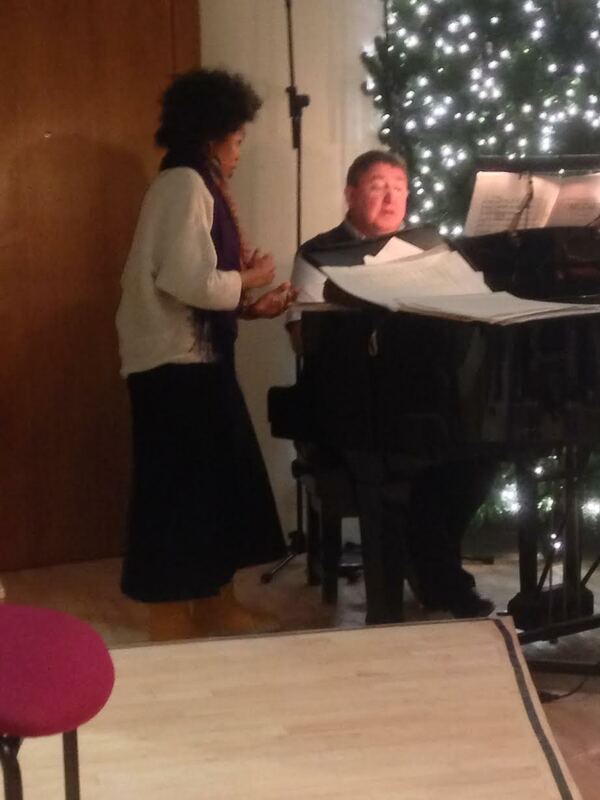 This entry was posted in The Tour Blogs & Brendan's Solo Blogs and tagged 'RLPO', christmas, concerts, Conductor, ian, matshikiza, of, pumeza, soloist, soprano, spirit, tracey, xmas. Bookmark the permalink.